Johannesburg: A refreshed Australia captain Steve Smith is looking forward to the challenge of taking on South Africa's fast bowlers in a four-Test series starting in Durban on 1 March. His sentiment may not be shared by the tail-enders of both teams, though. 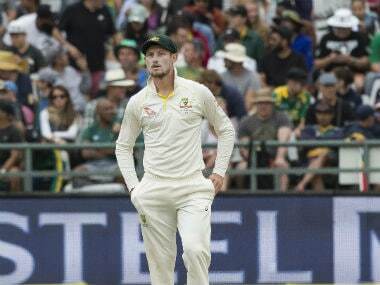 Smith said on Saturday he expected his bowlers to "go down a similar path" in South Africa, even though the hosts have the firepower to hit back through Kagiso Rabada, Morne Morkel and new-find Lungi Ngidi. 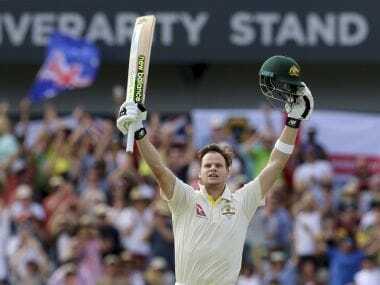 "There could be some good short-pitched bowling from both sides, to the batters, to the tail, everyone from both sides," said Smith. "I think it's great. I'm excited by it. You love coming up against the best bowlers around the world. 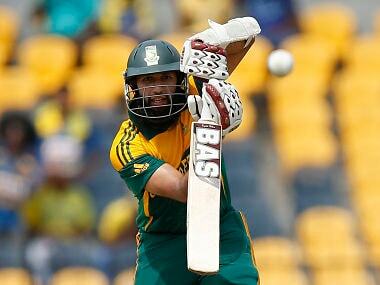 "The batters should be looking forward to this series. You love coming up against good pace. I think it's going to be a fantastic series for the viewers to watch." "But five or six days ago I wanted to do it again," he said. "It means a lot. Coming to South Africa you have the most similar conditions to Australia. This is going to be a good challenge to keep that record up." "It'll be great if we can turn the tide here in South Africa."